Art Against Agony - "Shiva Appreciation Society"
There is more than meets the eys behind these masks and much more to it than meets the ear: ART AGAINST AGONY, who just finished work on their upcoming album Shiva Appreciation Society, are brilliant composers and instrumentalists who see the band as just one of many tools of expression in their creative garage. Ludicrously insane scales, crude polyrhythmics and heavy dynamic changes encompassing the whole spectrum between Jazz and Metal – nothing for the faint-hearted. 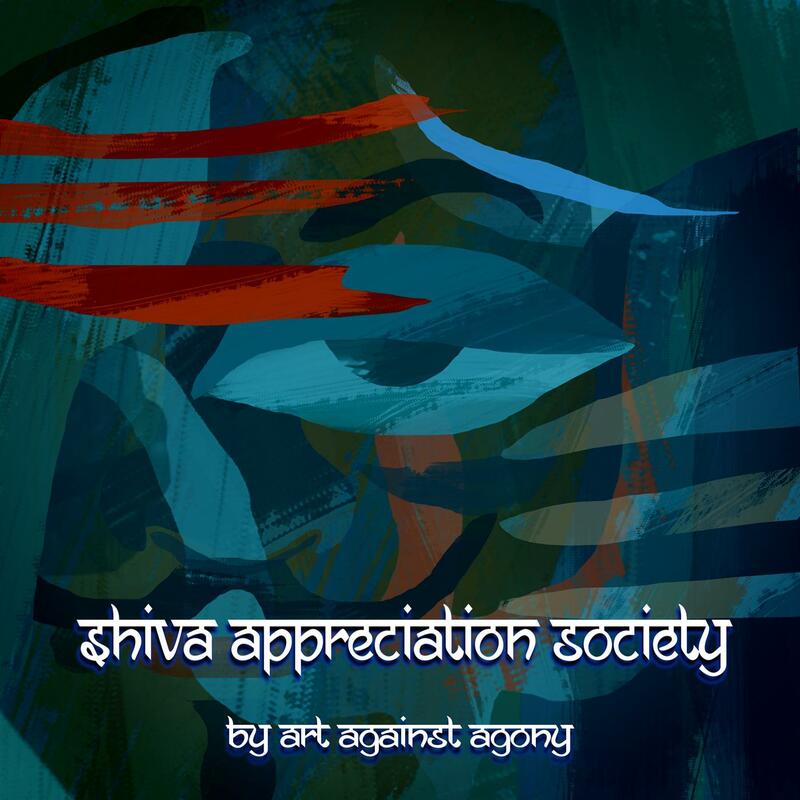 Musical virtuosity meets conceptional transcendence on their third album Shiva Appreciation Society which is set for release on October 5th 2018!